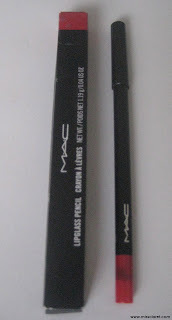 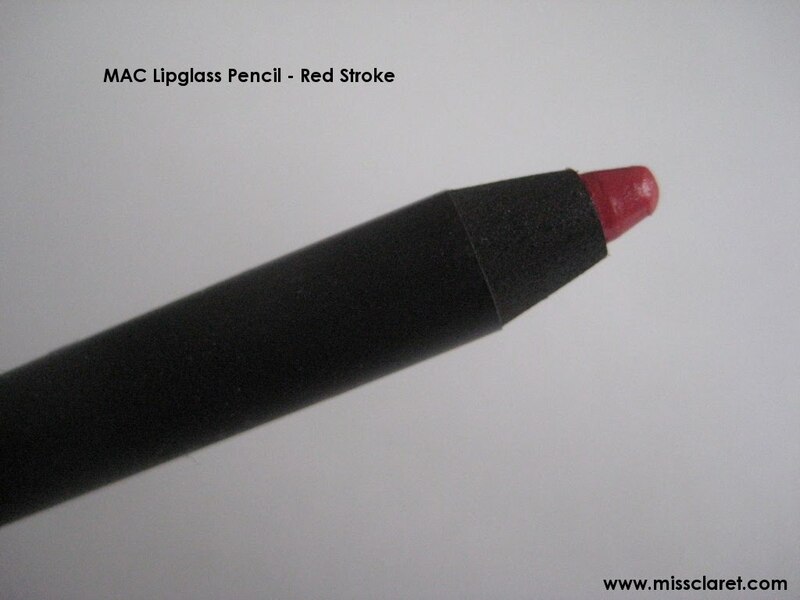 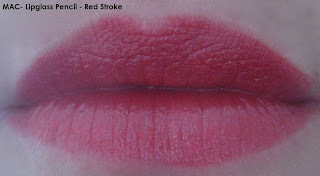 I came across MAC's lipglass pencil lip in Red Stroke in a box of make up I'd forgotten about - I bought this product a while back. 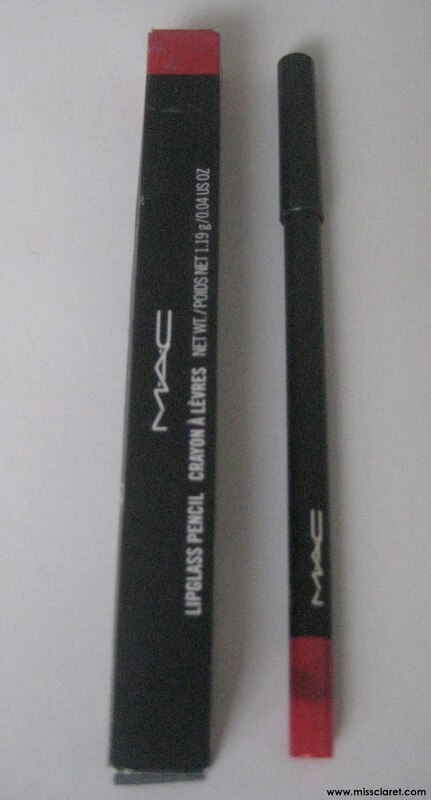 I'd be inclined to use it as a wash of colour given it's smooth and shiny consistency not as feathering prevention or for longevitiy. 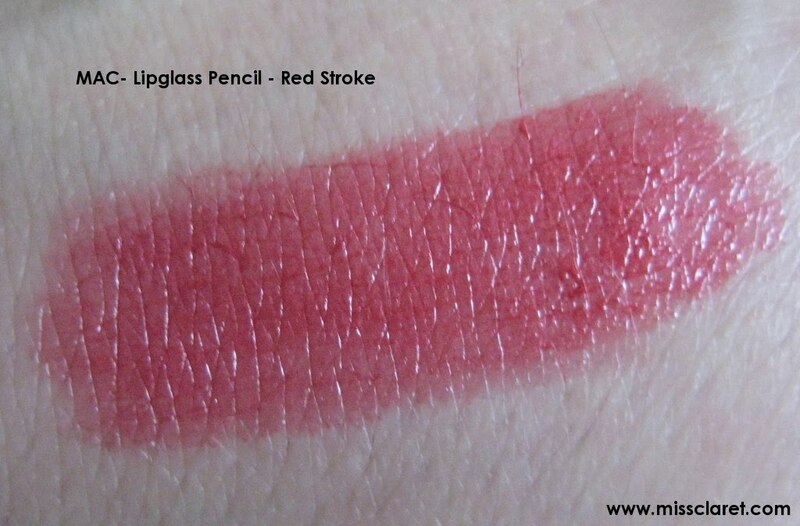 Not quite as a expected, but a light and fresh alternative to lipstick.